You don’t just need a website. 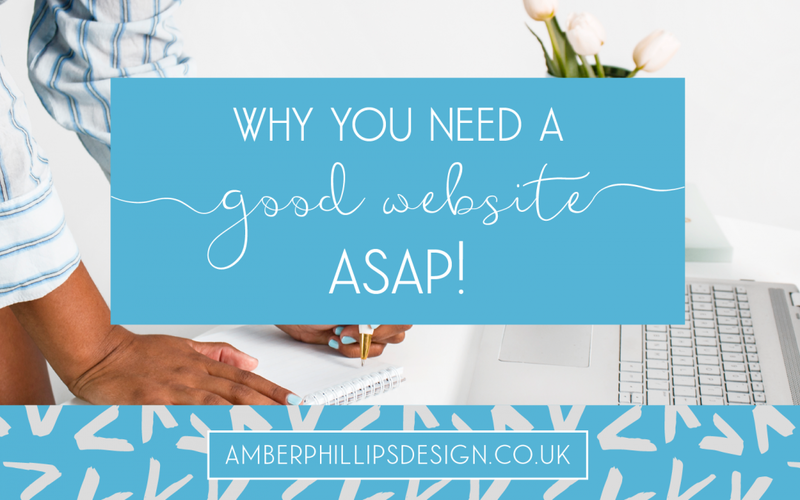 You need a GOOD website! A good website doesn’t just look pretty. It also has great content and a purpose or goal. Something specific like ‘to book 10 discovery calls a month’ rather than ‘to make sales’. Read this post about goals if you need help setting them. The perfect website would look brilliant, speak to your dream customers, encourage them to do an action (e.g. sign up to your email list or book a call) and ultimately it’d make sales for your small business. I feel it’s important to mention…Don’t wait until you have a website to start your business or launch your new thing! Don’t use it as a procrastination point that stops you from moving forward with your business. You can have a good website that is one simple page and build up from there. Yes, I’m a website designer, and yes, I’d love you to work with me to build your website but don’t wait on the perfect website before you get going with anything. I see it far too often and it’s just holding you back! You can start your business, you can learn, you can improve, you can start making an impact…all without a website or all while building a website. Then, create the website as part of a long term strategy for business growth. In a constantly evolving digital world, everyone is online! It’s where your customers are so its where you need to be too. And that’s not just a website… Are your customers on Facebook? Pinterest? Instagram? Go where your customers are and aim to be as helpful and valuable as you can possibly be. I believe helping is the best form of selling. You help someone move forward, they want to invest in more of your great information and you make sales without feeling like a sleazy salesperson! Where do you turn to when you need anything? Over 80% of potential customers research online first before making a decision about who to work with or what product to buy. People ask Google all sorts of things! Without a website, you won’t appear on Google at all. Relating back to Google, if your audience searches and just finds your social media pages or perhaps some directory listings, that’s great BUT they will have more trust if your own website appears in the search results too. Also if you speak to someone about their business and you ask for their website address, what would you think if they replied ‘I don’t have a website…’? Perhaps that they’re new or inexperienced, when in reality they may not be! Bonus points if you show off your testimonials, awards and credentials on your website as that will boost your credibility even more. Your social media pages belong to someone else. They’re not yours. Social networks could close down tomorrow and there goes your page and your followers. With your own website, you can build a following that will remain yours. And you don’t have to play to social network’s algorithms. Save time by providing valuable information on your website, e.g. FAQs / Frequently Asked Questions. If people can find the answers they need on your website then they won’t need to phone and email you until they’re further along in the buying process. That saves you time and it saves your potential customer time. The internet never sleeps! Your potential customers can research and connect with you at whatever time they like. This is particularly useful if you work with an international audience. A potential customer could be browsing your website halfway across the world while you’re tucked up in bed asleep. If not all of your competitors, then some definitely do have a website! Research your competitors and see what their websites are like. What do they do well and what isn’t so good? Never copy, but take inspiration to build your own website that competes with them…After all, you’re competitors. Remember just having a website doesn’t mean its a good website. It may just be a fancy brochure! Customers do judge a book by its cover. A website that looks unprofessional, makes people think the business is unprofessional. 9 times out of 10, if the website doesn’t look good or if its confusing to use, people don’t stop to read the content…Or if it’s not well written, then people just won’t buy! And finally…if there’s not a purpose, people may visit your website and think it looks and sounds brilliant, but then what do they do next? So when creating or optimising your website, keep that formula in mind. Great design + fabulous content + a purpose. 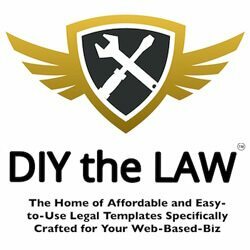 Why do I need a website ASAP? Plus, if you’re anything like me, and countless other business owners I know, once you start something it must be finished! Make a start, even with a simple one pager, and aim to grow and improve.